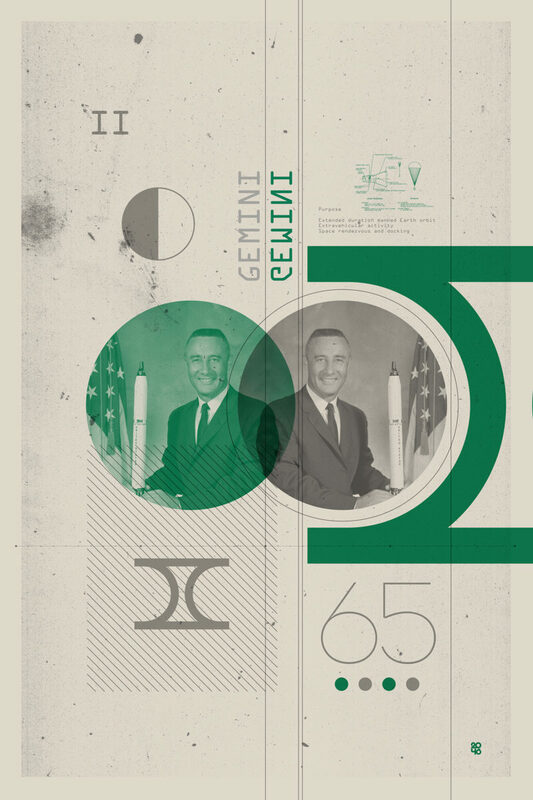 Project Gemini was NASA‘s second human spaceflight program. 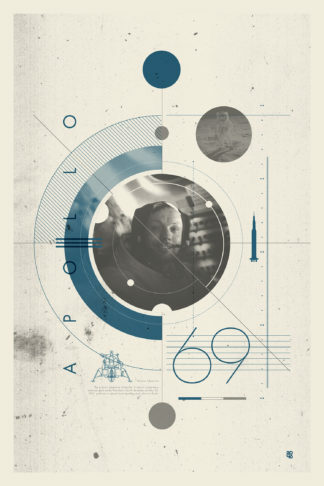 It was a United States government civilian space program started in 1961 and concluded in 1966. 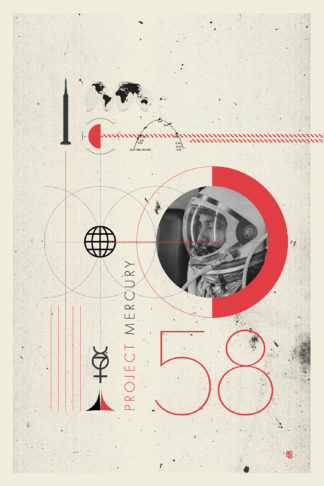 Project Gemini was conducted between projects Mercury and Apollo. The Gemini spacecraft carried a two-astronaut crew. Ten crews flew low Earth orbit (LEO) missions between 1965 and 1966. It put the United States in the lead during the Cold War Space Race with the Soviet Union.